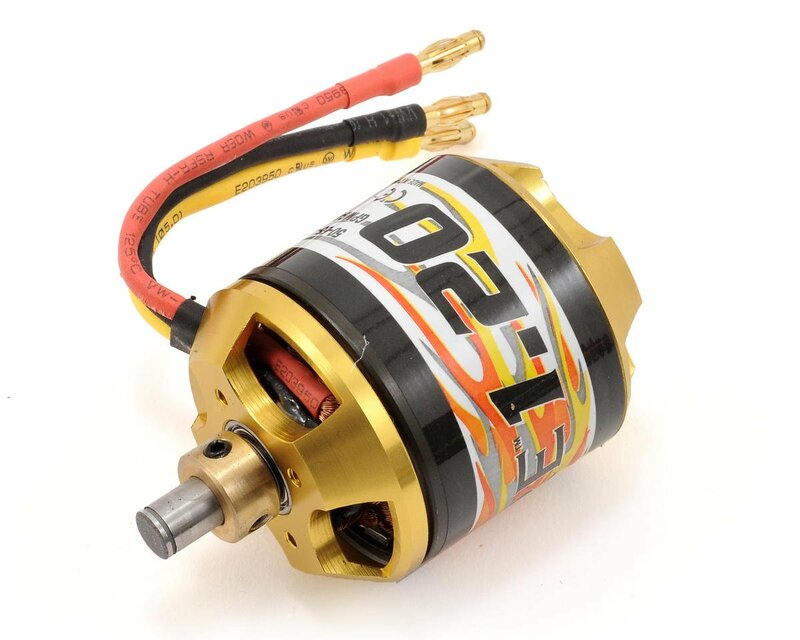 This is the Great Planes Electrifly RimFire 1.20 50-65-450 Brushless Outrunner Motor. 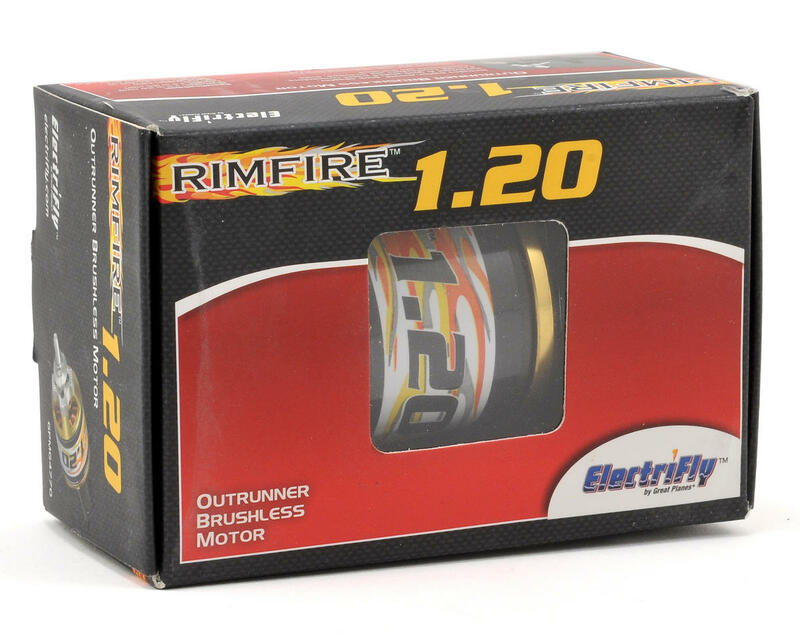 Just as Ammo motors have revolutionized brushless inrunner technology, RimFire motors have done the same for outrunners! The combination of superior performance and a competitive price makes these power plants a great value. 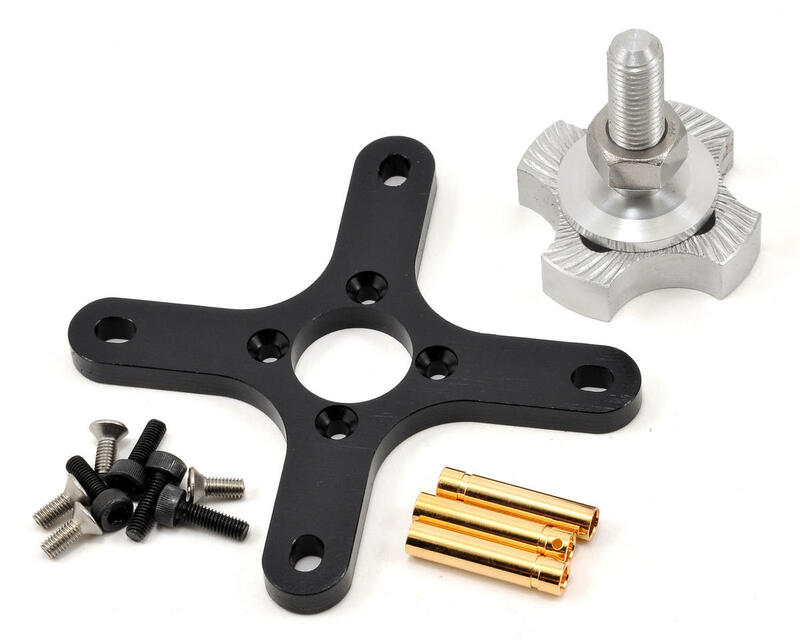 Plus, the wide selection means there's a RimFire motor that's ideal for whatever the application, including brushed-to-brushless upgrades as well as glow-to-electric conversions. Equip your airplane with a RimFire, and watch it reach new heights! NOTE: The 50-65-450 three number designation refers to the motor diameter, motor length and kV rating.